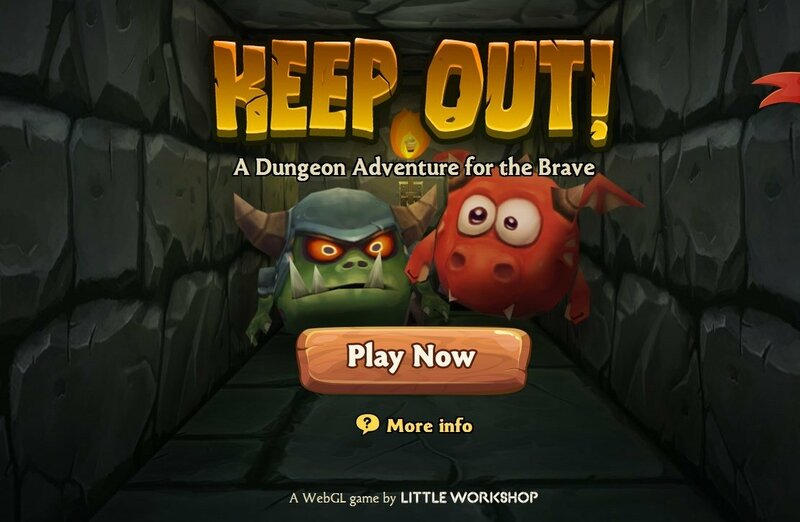 The developers at the studio Little Workshop have managed to create an entertaining 3D online dungeon game for PC, iOS and Android web browsers: Keep Out! 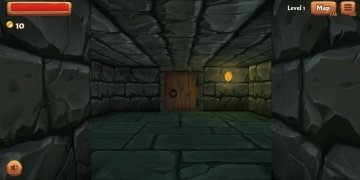 Keep Out! is a 3D online game developed in WebGL that allows the user to play on several platforms and devices. 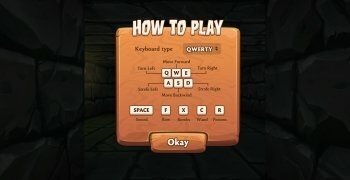 Turn your browser into a dark dungeon. 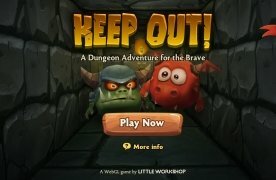 The goal of Keep Out! In Keep Out!, an adventure in a 3D dungeon inspired on the classic dungeon games, you're going to be able to explore and fight within endless dungeons full of terrifying monsters. 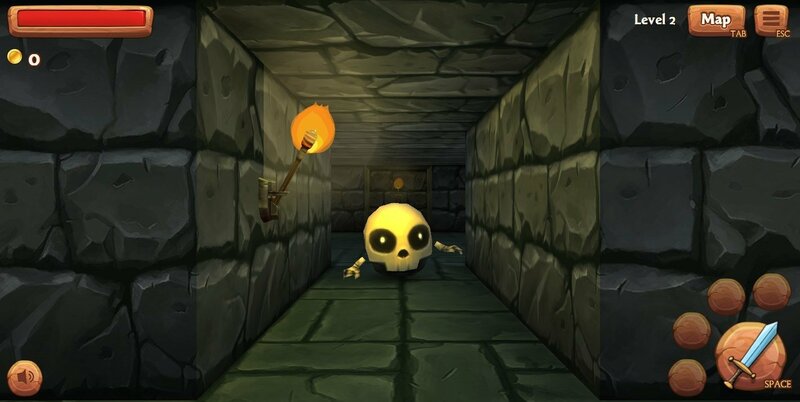 Collect coins and purchase the weapons necessary to face up against each monster and skull that you come across. Sounds like a classic, doesn't it? 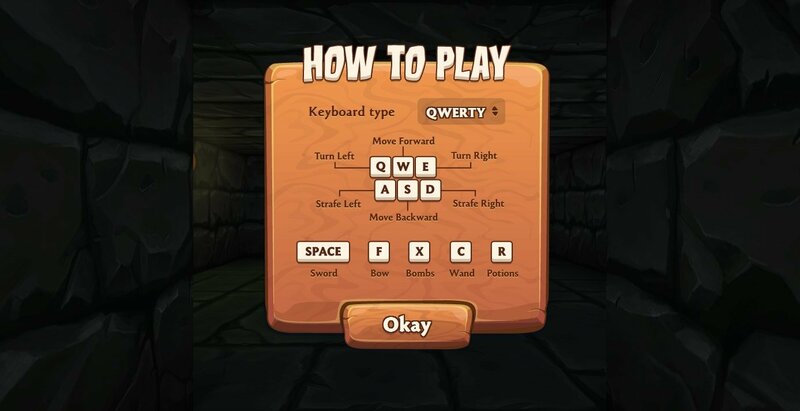 Even better, you'll never get bored because the levels are random and change each time you play the game. 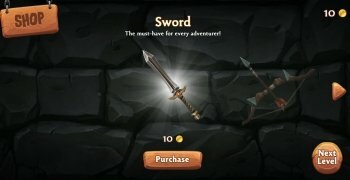 Since it's a game developed in WebGL, it works directly in your browser without needing to install plug-ins and is compatible with iOS and Android, turning out to be a totally multi-platform 3D game.